LeEco, formerly known as Letv, has started selling new accessories via its online store in India, dubbed LeMall. The new accessories include the Leme Bluetooth Headphones, Letv All-Metal Earphones, and Letv Reverse In-Ear Headphones which are all now available to buy. The Leme Bluetooth Headphones have been priced at Rs. 2,499 and come in various colours including Red, Orange, Pink, and White. The company says that the Leme Bluetooth Headphones come with a pair of 40mm moving coil drivers that are said to offer strong bass performance. LeEco touts that the on-ear design forms a semi-closed sound cavity between the headphones and the ears, resulting in improved sound quality. They feature Bluetooth 4.1 connectivity, and pack a 195mAh battery that is claimed to offer a music playback time of up to 10 hours; talk time of up to 10 hours, and a standby time of up to 26 days. The headphones can be charged in 2 hours and come with built-in microphone. It weighs approximately 240 grams. The Letv All-Metal Earphones have been priced at Rs. 1,499 and are available in Gunmetal Black colour. 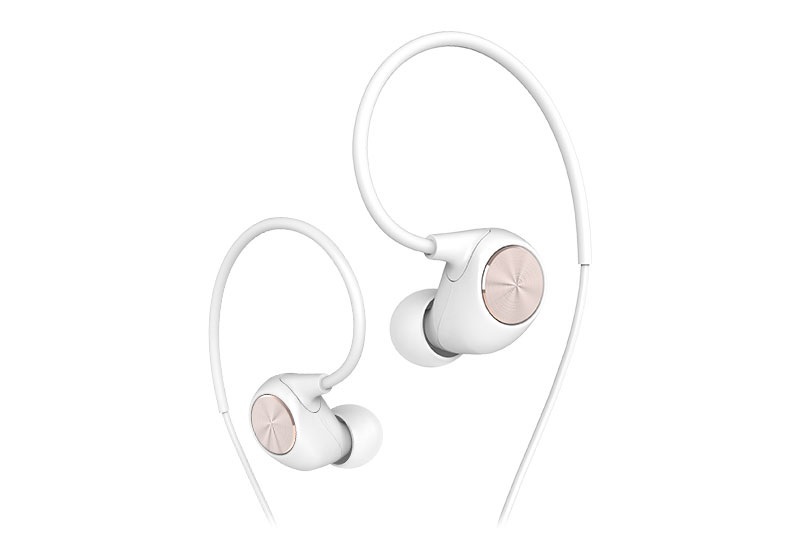 The company says that the earphones feature industrial-grade steel driver casings which can offer durability. They come with a gold-plated 3.5mm plug weighs 15 grams. The Reverse In-Ear Headphones have been priced at Rs. 899 and are said to feature an ergonomic design, fitting in and around ears. The headphones will be available in Pink, Black, Blue, and White colours. The official LeMall store also lists the Letv Bluetooth Speaker as ‘Coming soon’ tipping that the company may soon start selling the speaker in India. The device will offer 270-degree stereo sound and features a unique cavity design to project sound in three directions. It packs 1200mAh battery that is claimed to provide up to 8 hours of continuous music play. It comes with Bluetooth 4.0. LeEco earlier this week launched its ‘Supertainment’ services in India while also announced the LeEco Le 1s Eco smartphone priced at Rs. 10,899.